This Italian green bean recipe is my favorite way to eat green beans. It's incredibly simple and delicious! This Italian green bean recipe is my favorite way to eat green beans. It's incredibly simple and delicious! 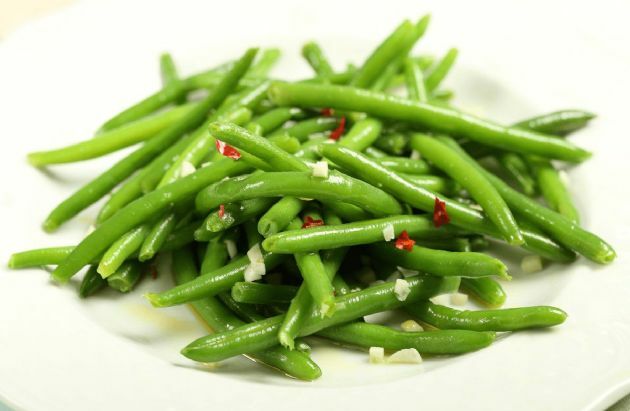 Cook/heat the green beans, drizzle with the dressing Toss together and serve hot. Makes about 6 (1/2-cup) servings.